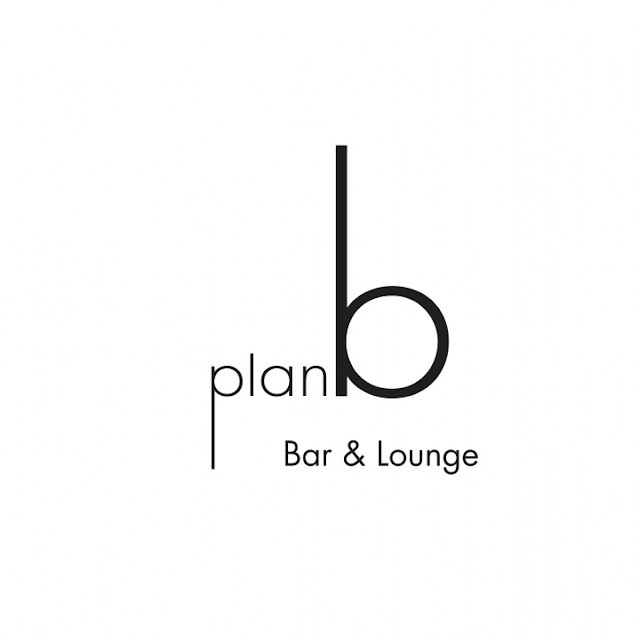 Really Excited to announce we'll be playing one of our favorite little venues of all time, plan b!! 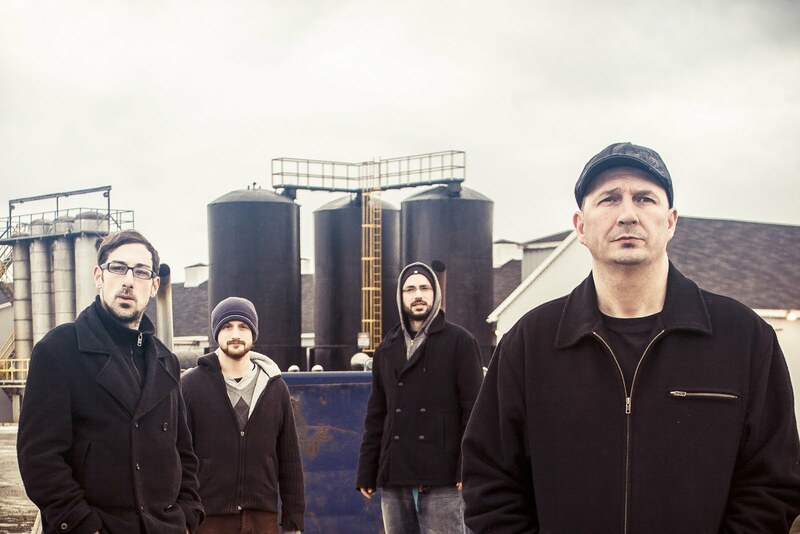 Come join us as we share the stage with FM Berlin, Kilmore and Crystal Porter! It;s gonna be a good one so order your pitcher of picaroons, some pickle shanks and put dancin shoes on cause this is gonna be a rug burner!! I don't think they actually have a rug in there but bring em anyway. Why? Do you even have to ask? 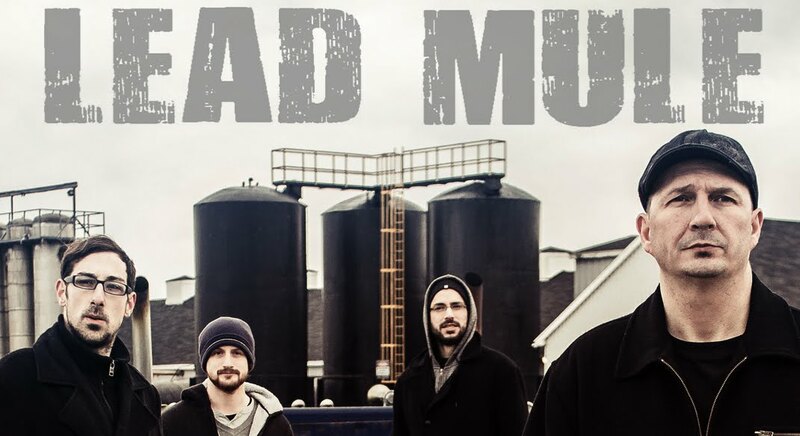 Lead Mule, a four-piece rock outfit from the outskirts of Yarmouth, NS puts a new spin on the melody-laden guitar rock of the early 90s, combining intricate three-part harmonies with pop-rock guitar riffs and anthemic sing-along choruses.